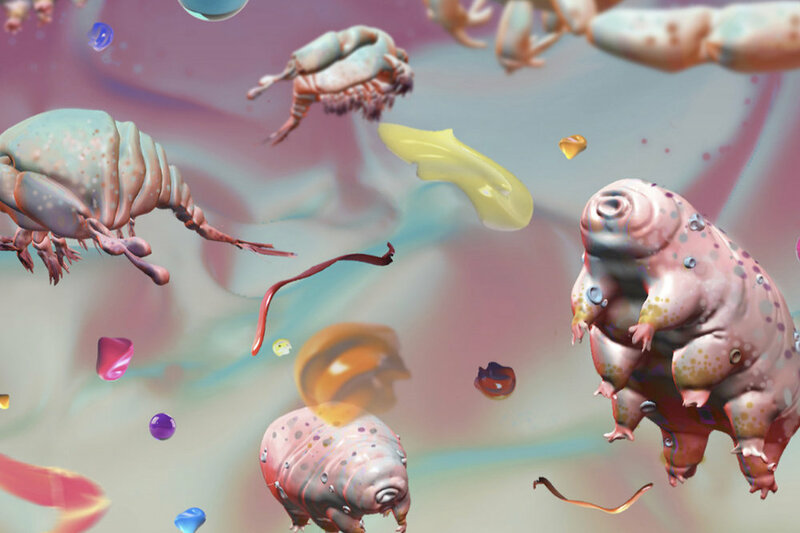 Water Bodies is an interactive VR installation that begins inside a virtual human stomach. You will see colourful plastic pieces, tardigrades juggling some plastic beads and copepods. Interacting with the scene will show you where each piece of microplastic comes from. Can you find out the origin of the microplastics in our tap water? The experience was created using iPad Pro and iMac Pro, built in Unity. The experience is based on a 60-second game where you have to shoot the microplastics to learn more about the plastics that we unknowingly consume. Upon completing the game, you can pledge to dispose responsibly or join the Bring Your Own movement.